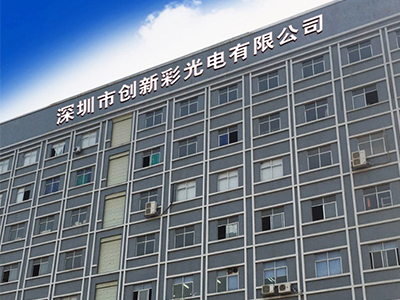 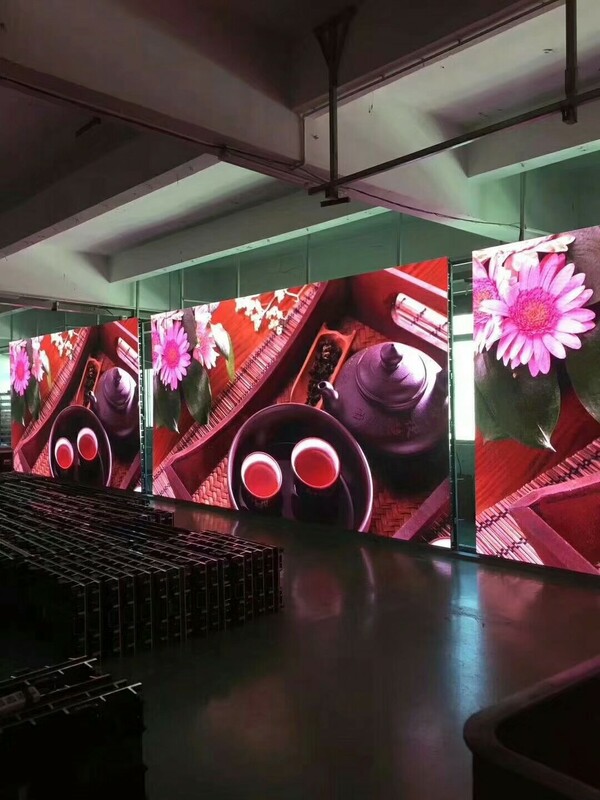 1) Wide viewing angle:led display screen with horizontal & vertical viewing angles are wide, suit to environment of wide Horizontal. 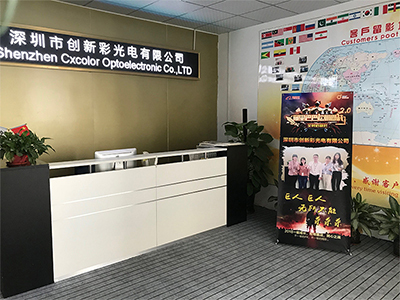 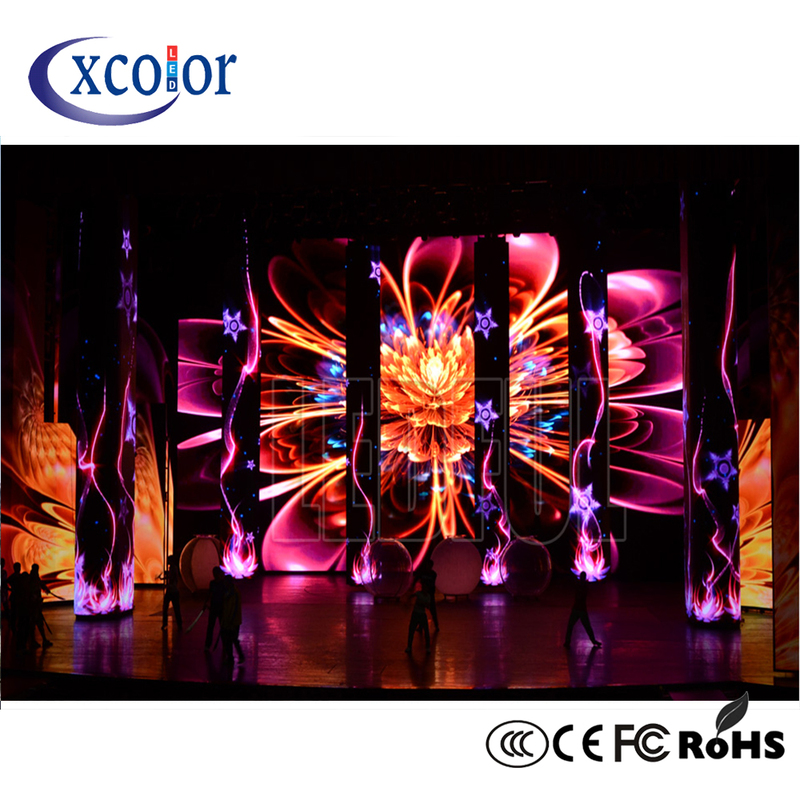 3) Stage Led Display brightness can be adjustable to meet the need of changing requirement of customer in environment. 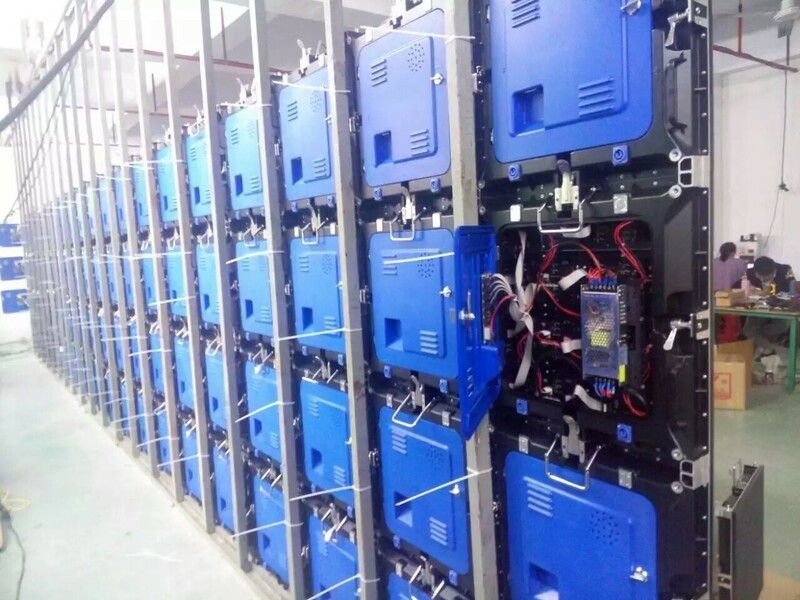 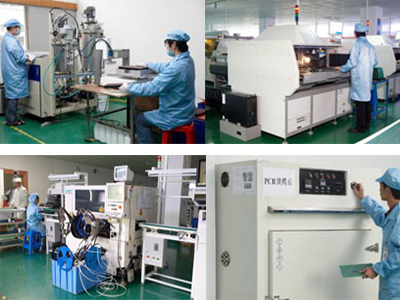 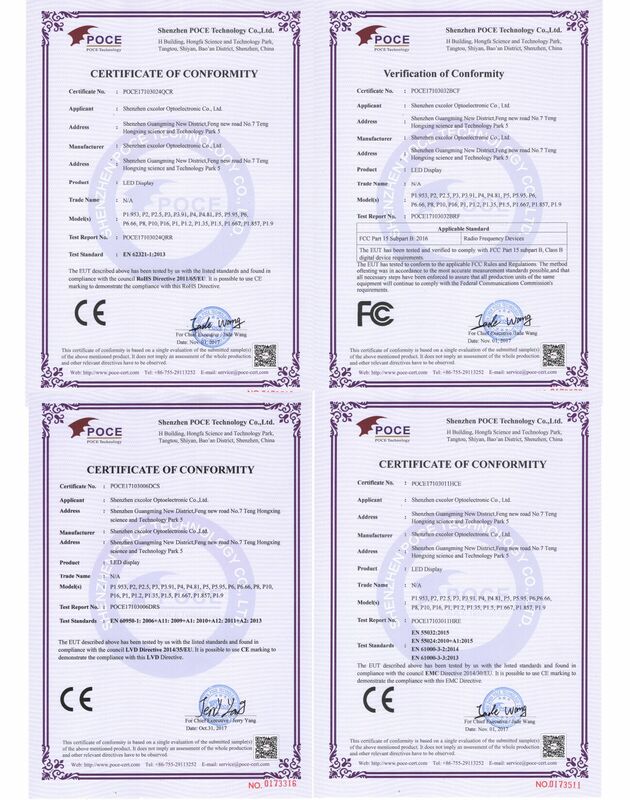 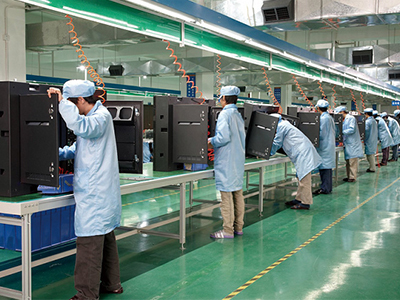 4) Energy saving&environment protection, antistatic, dust-proof, good heat dissipation, cost-effective . 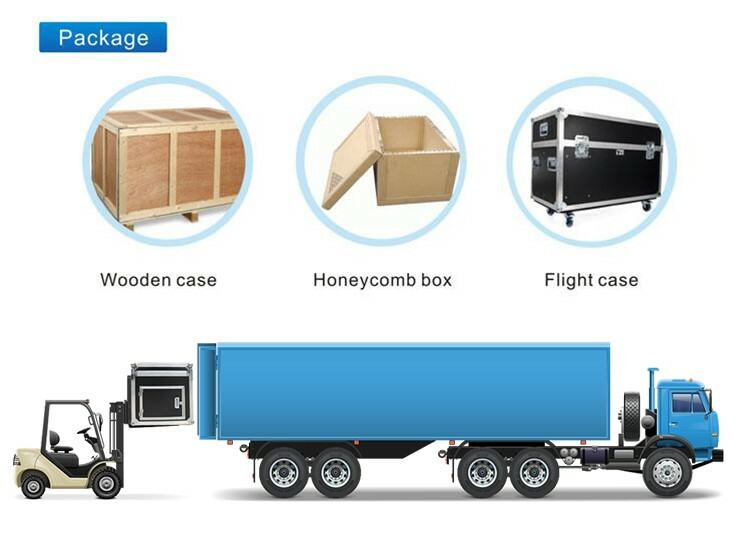 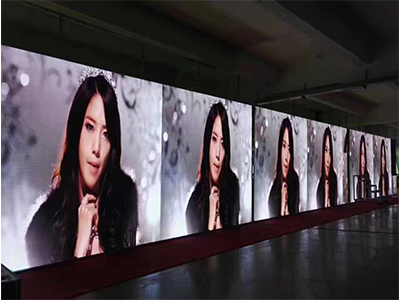 5) HD Led Display Using distributed scanning technology and module design technology, make display stability. 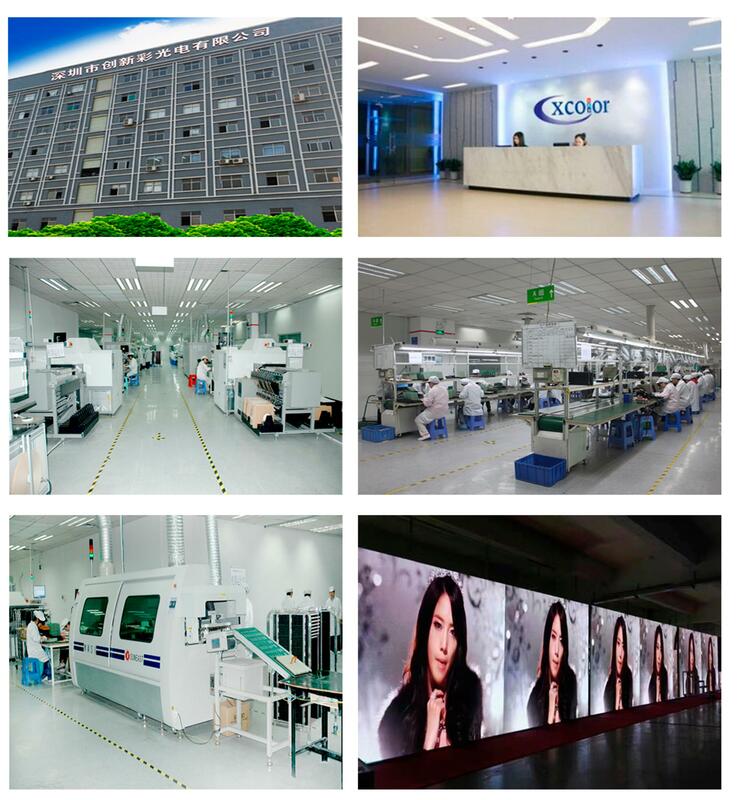 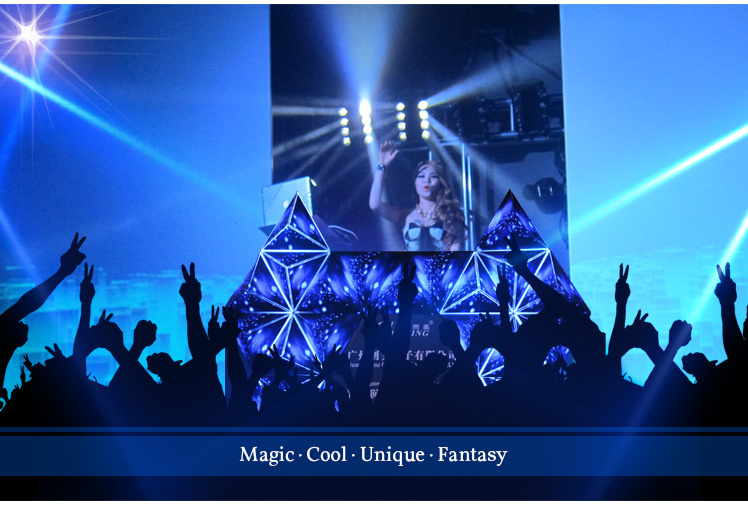 7) Working with control card and Power Supply, LED Display could show a variety of video, animation, graphic and so on.